March 24, 2014 — Bose Corporation and the National Football League today announced they have extended their sponsorship agreement, which now makes Bose the official headphone and headset of the NFL. 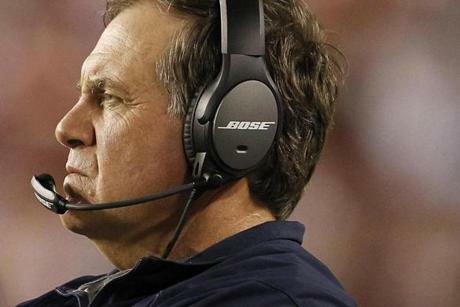 Bose will design, engineer and manufacture new headsets for all NFL coaches to use in-game, enhancing sideline and booth communications in a variety of areas, including play-calling and instant replay. The new Bose® headsets will include proprietary technology found in the company’s commercial application headsets, including superior audio, noise cancellation, rugged durability and long-wear comfort. Additional details on the new Bose® headset for the NFL will be made available closer to NFL Kickoff.